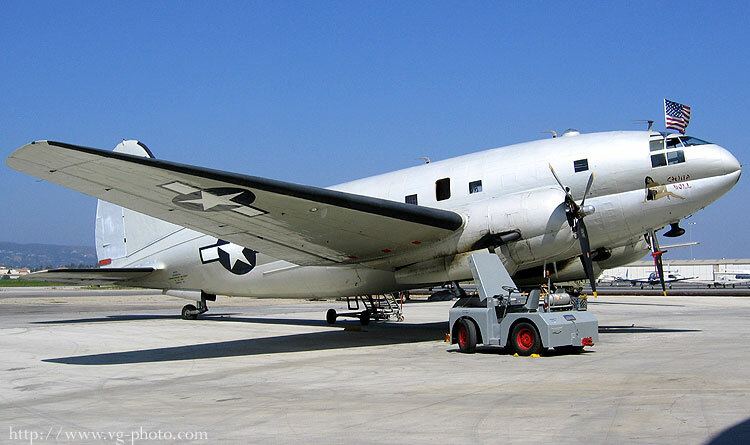 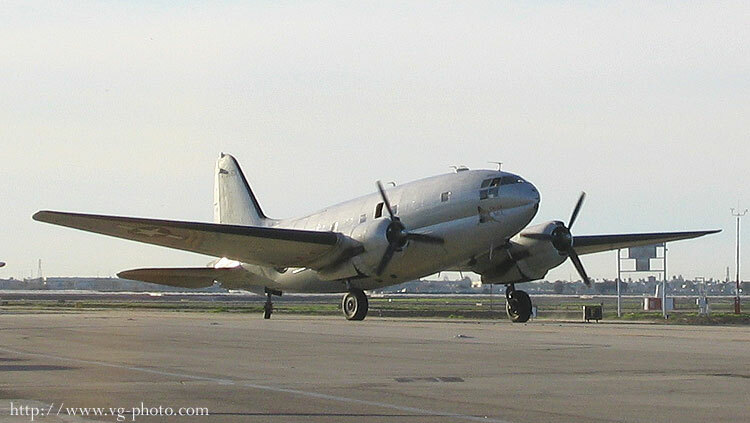 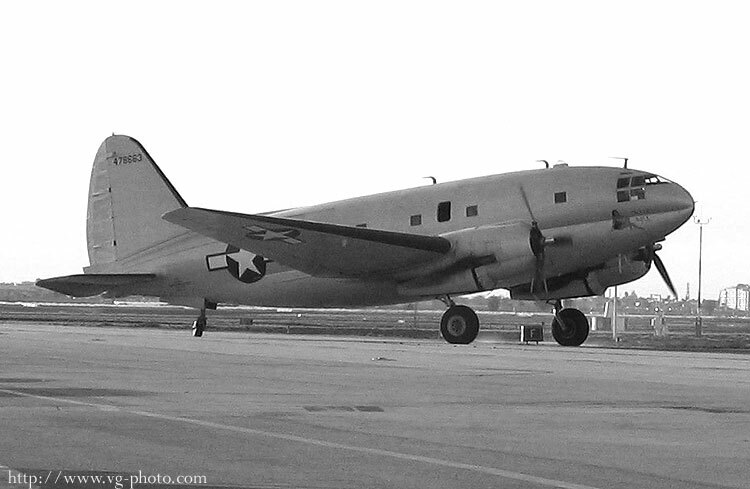 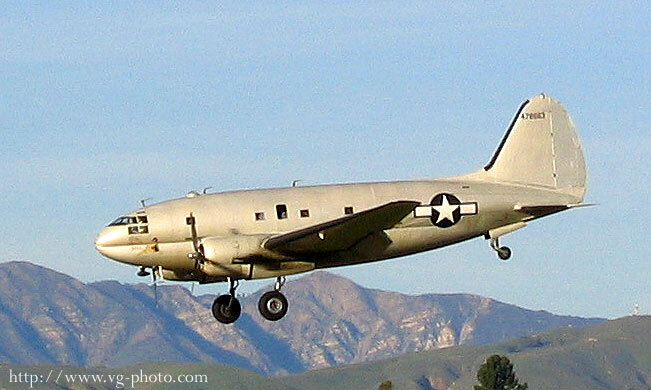 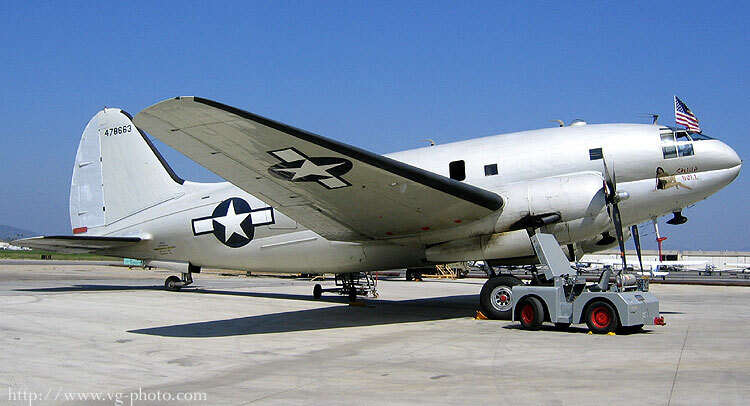 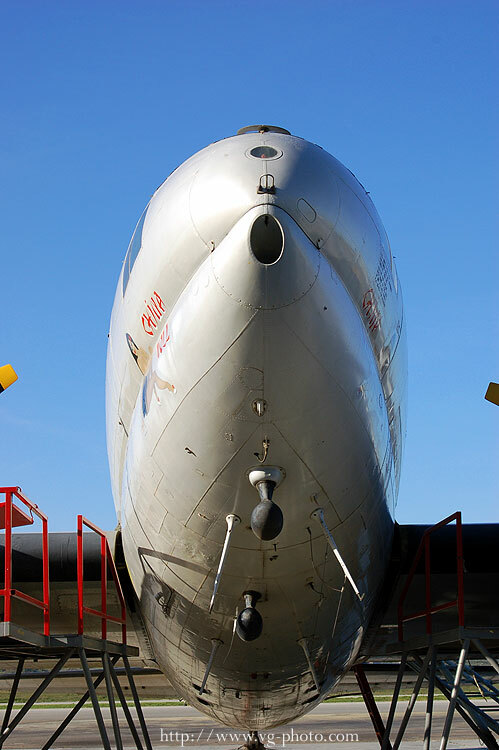 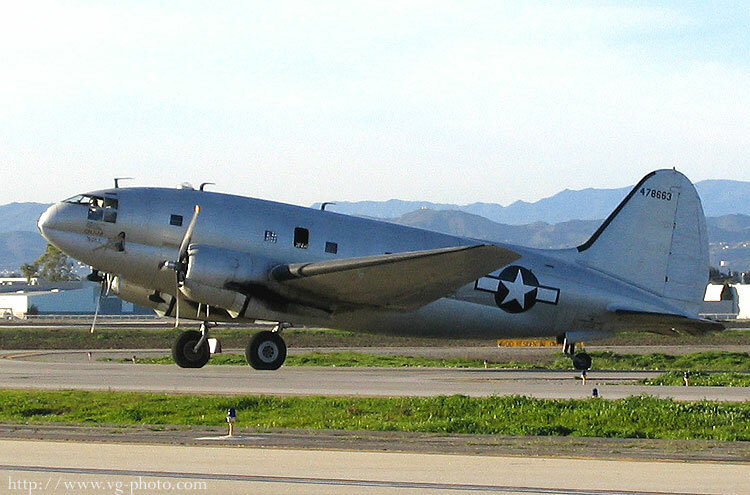 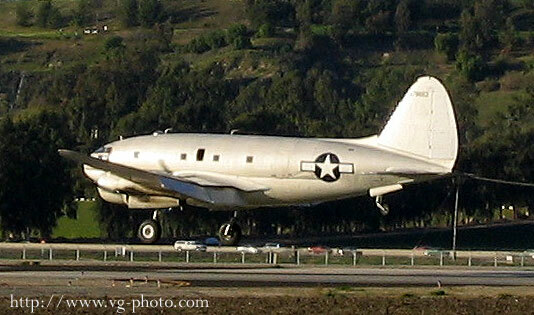 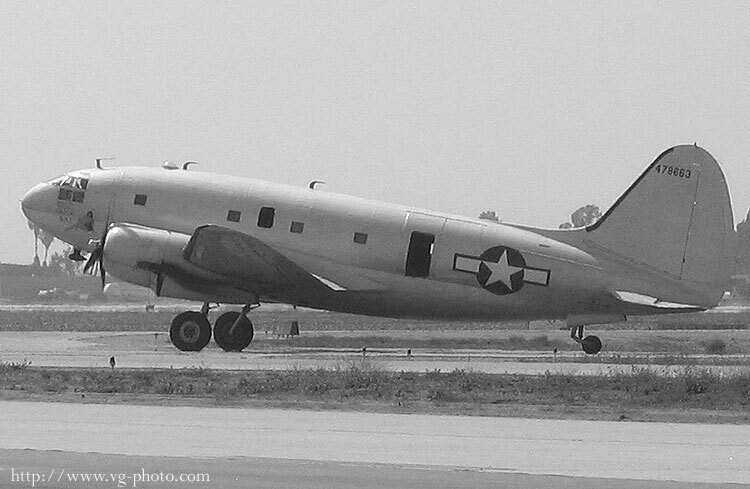 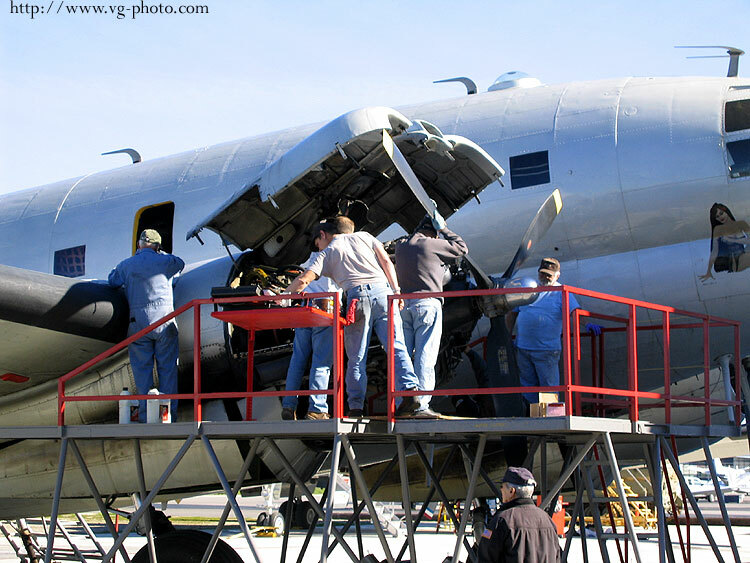 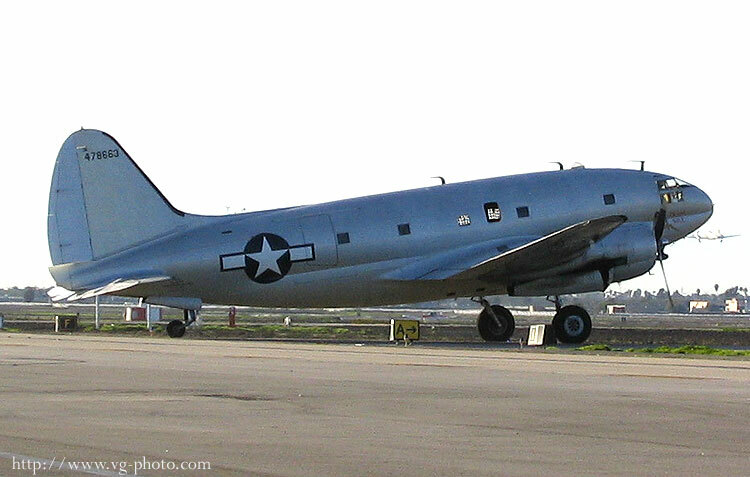 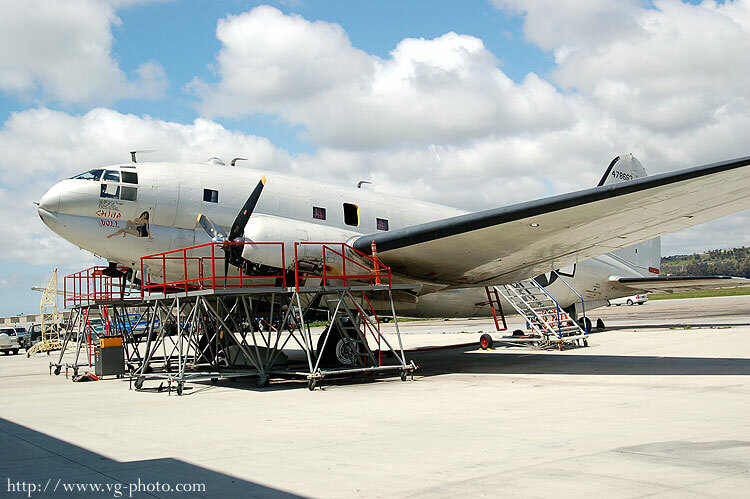 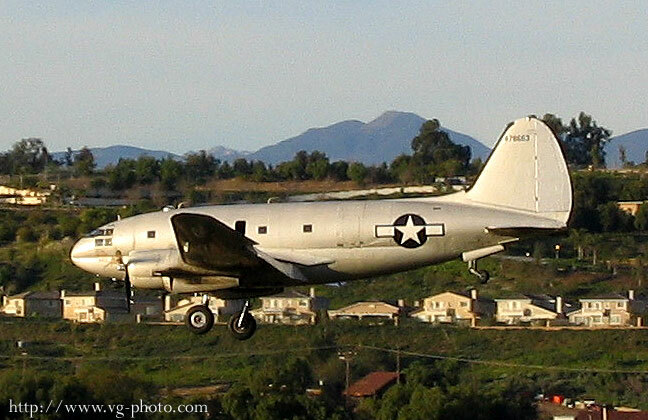 Curtiss C-46F Commando (N53594). 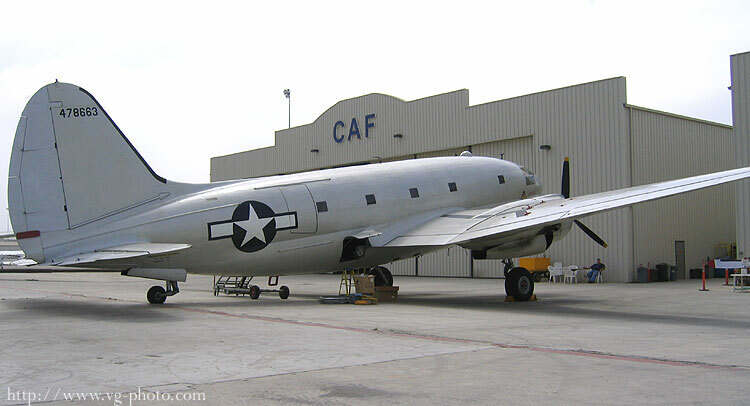 The Curtiss Commando was useful in the CBI theater of WWII to transport supplies to China from India over the Himalayas. 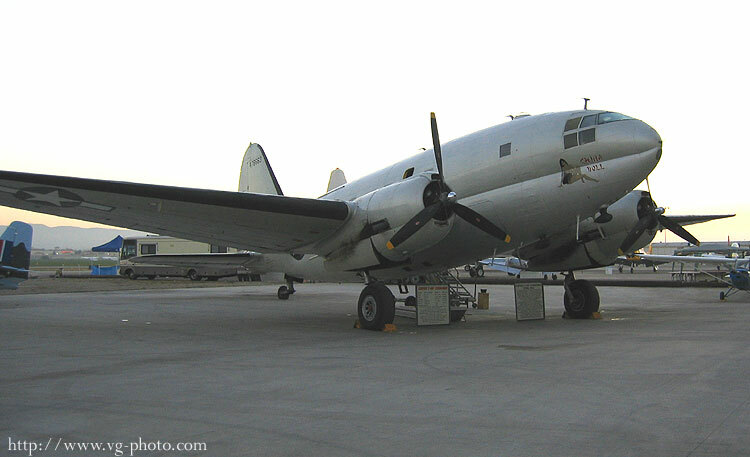 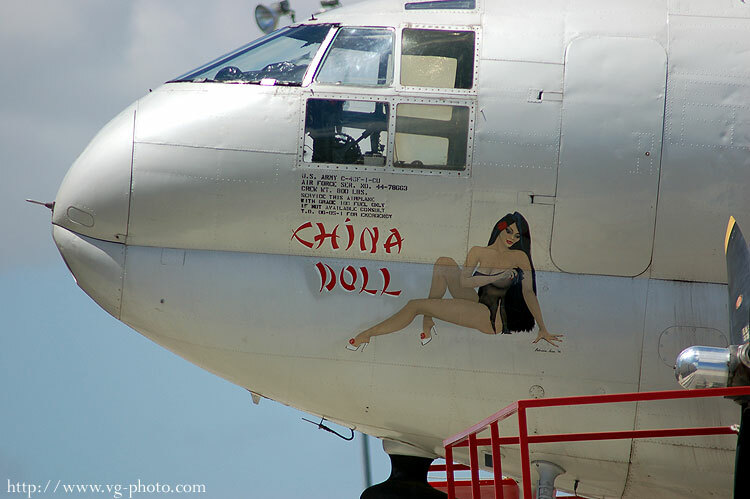 This was referred to as "flying the hump".